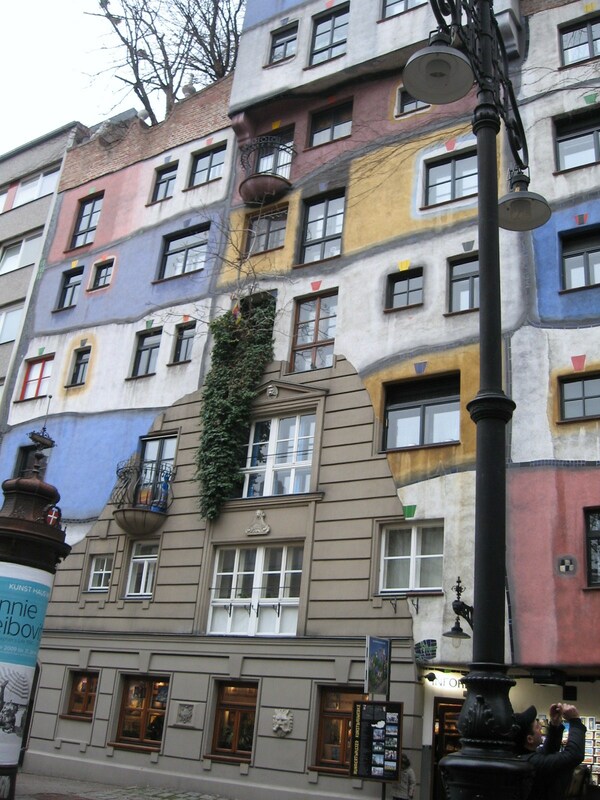 Hundertwasserhaus, in Vienna (3 December 2009), which looks a bit the way my website has the past day or so. Now that I’ve been going through this design tweaking, though, I realize that the first anniversary of this website is coming up this weekend, so I’m toying with the idea of revamping the whole site with an entirely new theme. Any suggestions?